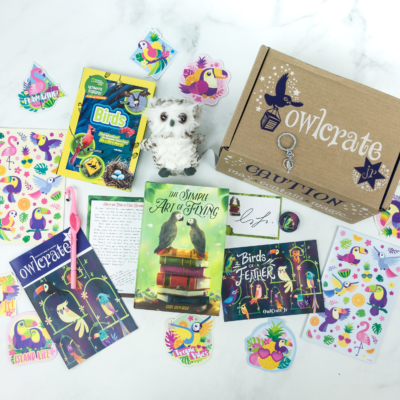 OwlCrate Jr. June 2018 Theme Spoilers + Coupon! 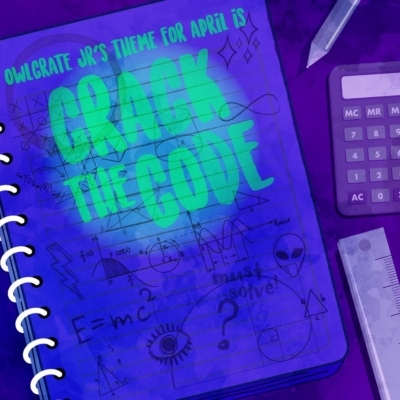 We have the theme spoilers for the June 2018 OwlCrate Jr.! 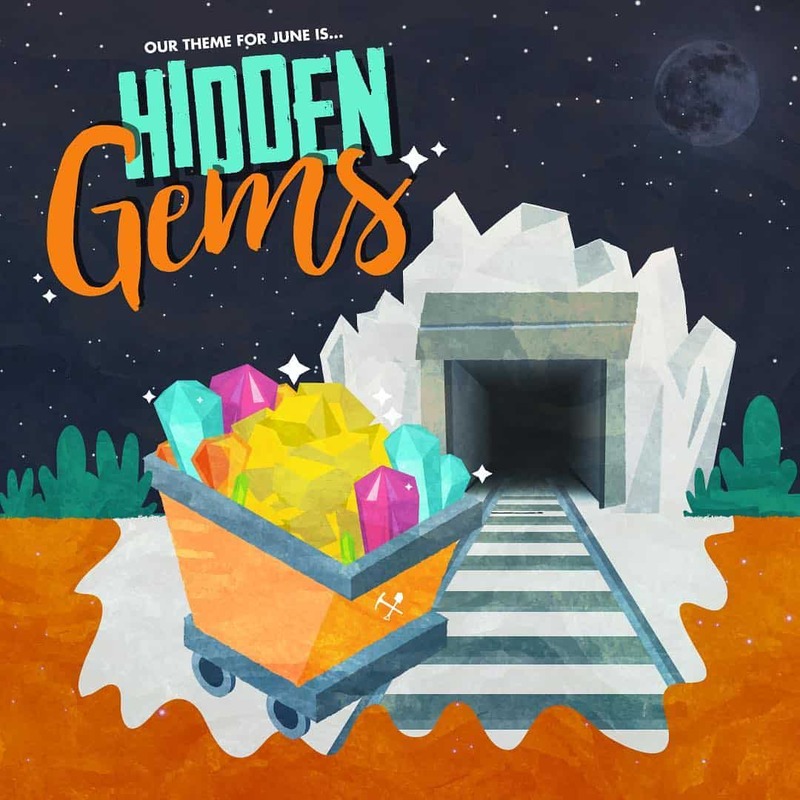 The theme is HIDDEN GEMS! 💎 Please note this box is not yet available! Unless otherwise announced, all orders placed between now and May 21st will be for our MONSTER MASH box. 💎Save 10% on your first 1, 3 or 6-month subscription or gift with the code INSTAROAR. Link in the bio! DEAL: Save 10% on your first 1, 3 or 6-month subscription or gift with the promo code ROAR at checkout. 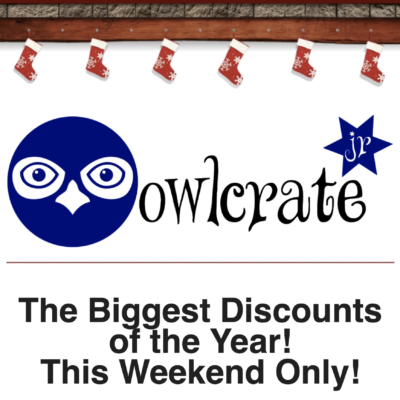 Notify Me about Owl Crate Jr. 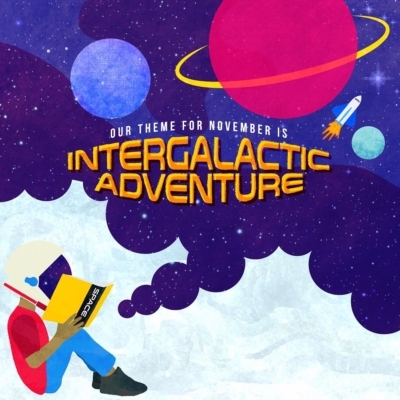 Although we’ve been able to guess at the books for the past 6 months or so, we can only say we MAYBE think it’s this book but really aren’t sure!